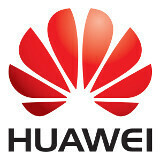 Huawei has become quite the name in mobile these days. The Chinese company has always played a critical part in this business by supplying much of the infrastructure needed for cellular networks, but it has recently started to make forays into the devices business. Although they have largely failed to attract enough attention, which is probably due to the fact that they have been focusing on low-cost models, we wouldn't be that surprised to see the mighty Huawei become a much larger force as far as handsets go soon. 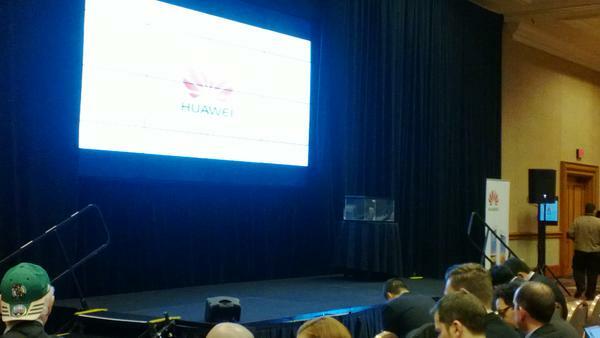 We'll be live at Huawei's press conference here at CES 2013, and will bring the news to you as the come out. All you need to do is to take a look at the liveblog below every once in a while. Stay tuned, as the event will begin at 1PM PT | 3PM CT | 4PM ET | 9PM GMT! 15:48 Pricing is not being discussed. 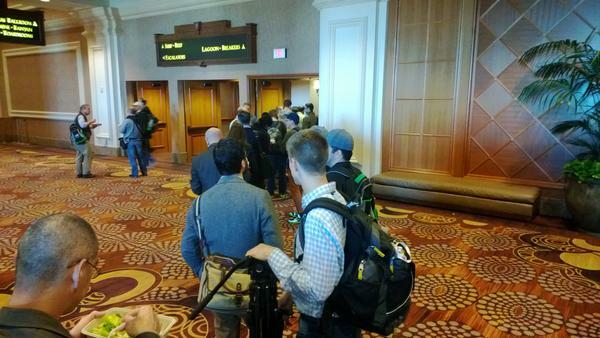 15:47 Huawei is talking with US carriers, but did not name any carrier names. 15:45 There was no mention of any Windows Phone device. 15:43 Sorry for some of the blurry shots, Mr. Hu is rushing through his slides. 15:41 The UI is called "Emotion UI." 100 online themes, but less is more ideas for the widgets. Also features face-recognition. 15:41 The Ascend features stereo recording. 15:39 Huawei is aiming squarely at the Samsung Galaxy series of devices. 15:39 The batteries charge faster, up to 25% less time compared to Android counterparts. 15:38 Automated Discontinuous Reception (ADRX) which helps achieve a 30% power savings. 15:37 Now we are going to hear about the power saving controls the Huawei is using. 15:36 The Ascend Mate also features a one-handed UI, similar to the Galaxy Note II. 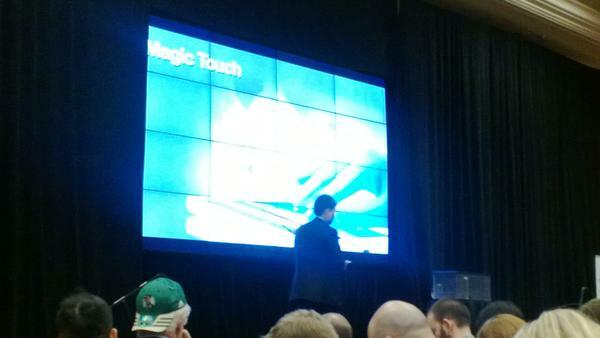 15:35 Now we're learning about "magic touch" which allows use of the screen while wearing gloves. 15:32 The Ascend Mate has a monster 4050mAh battery!! 15:31 Now we're getting into the Ascend Mate, 6.1-inch screen. 15:31 The device is built tough, saying that drops on a "rocky road" will not break this new phone. 15:30 The Ascend D2 is also dust and water resistant. 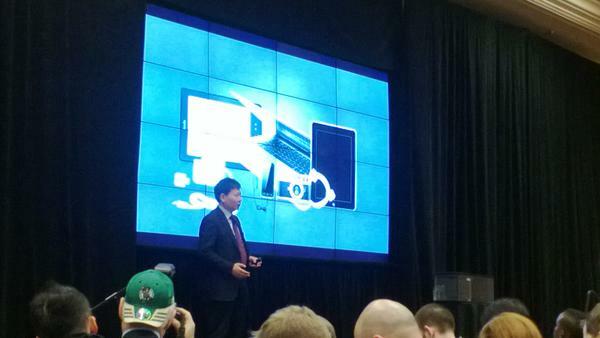 Mr. Hu just poured water all over his device. 15:29 The 3000mAh battery is said to provide 2 days worth of work, a full 48 hours. 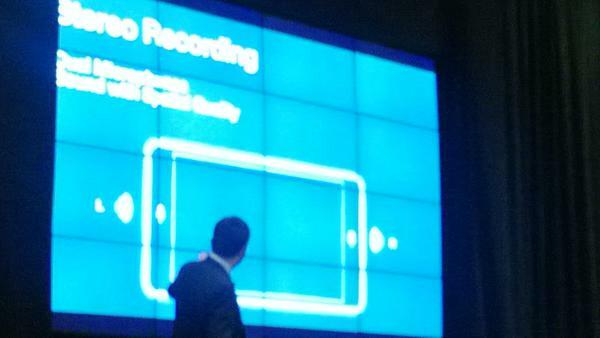 15:28 Huawei is touting "Super Hands Free," clear two-way talking from as far away as 1.5 meters. 15:26 The D2 has a full HD display, 443ppi, 1080x1920. 15:26 Mr. Hu stated that the manufacturing process is better than what is done for the iPhone. 15:25 The D2 has a metal frame, we are being shown some of the automated manufacturing. 15:23 The Ascend D2 has a 116 step manufacturing process. 15:23 Huawei is pursuing high-quality control standards, achieved with simple functional design. 15:22 The D2 features a curved design, comfortable to hold despite its size. 15:21 The reality, we have lots of gadgets...thus the need for an all-in-one. 15:21 Being introduced is the Ascend Mate with the largest screen, and the Ascend D2 the "most powerful"
15:17 Right now we are getting an overview of Huawei's market position. 15:14 That is the Ascend D2. 15:07 Okay, we're inside and the Huawei event will be starting in a couple minutes. I'm really looking forward to some of their high end phones, last year's Ascend D Quad arrived way too late. So the EVLeaks guys were a bunch of liars all along when they said the Ascend mate had a 720p screen res and 3800 MAH battery.